When I first heard that Vixx was making its first sub unit, I was so excited. The teasers wetted our appetite and built anticipation. When LR released Beautiful Liar it was beautiful and haunting and I just loved it. Vixx has created their first sub unit. Leo and Ravi are teaming up to do serious damage to their Starlights. 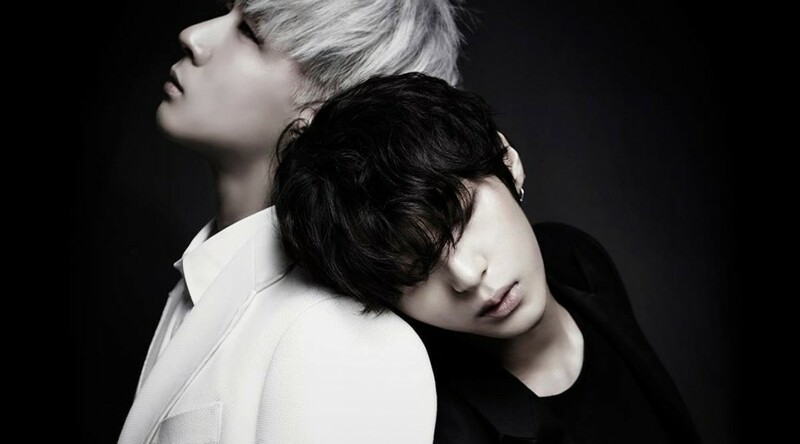 The first teaser image has Leo in black (of course) and Ravi in white. 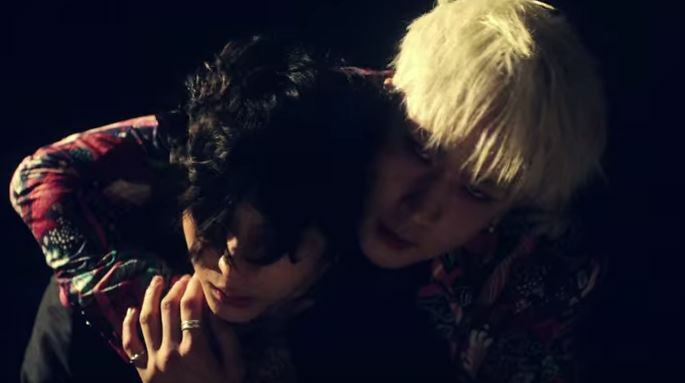 With Leo leaning his head on Ravi there is an intimacy here that is hard to resist. White and Black Angels is what I thought of first right before my ovaries went into overdrive.